When your Greater Harlem, Georgia heating system goes down, your home or office could very quickly descend into an uncomfortable environment. Cold can cause significant health risks, plus create issues with the building’s plumbing, meaning a quick repair very rapidly becomes a necessity. 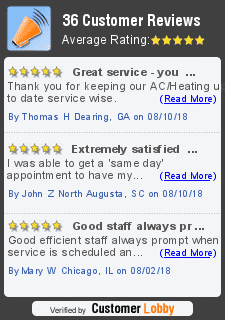 Sig Cox has been offering expert heating and furnace repair in and around Harlem for decades. If you’re looking for a full-service HVAC contractor to install a new heating system in your home or office, repair an existing unit that is on the fritz, or perform regular furnace maintenance, our team of HVAC professionals is at the ready 24/7 to assist with all your heating needs. Give us a call today. An HVAC system that isn’t operating at its best can mean the difference between a comfortable home or work environment and one that can become dangerous if temperatures drop. Our expert heating and furnace team is specially trained to provide convenient, cost-effective commercial equipment repair. We’ll dispatch a technician as soon as we get your call, bringing our years of experience and top-of-the-line tools with us to get your residential or commercial heating system operating again in no time. A quality HVAC unit has a lifespan of approximately 20 years. 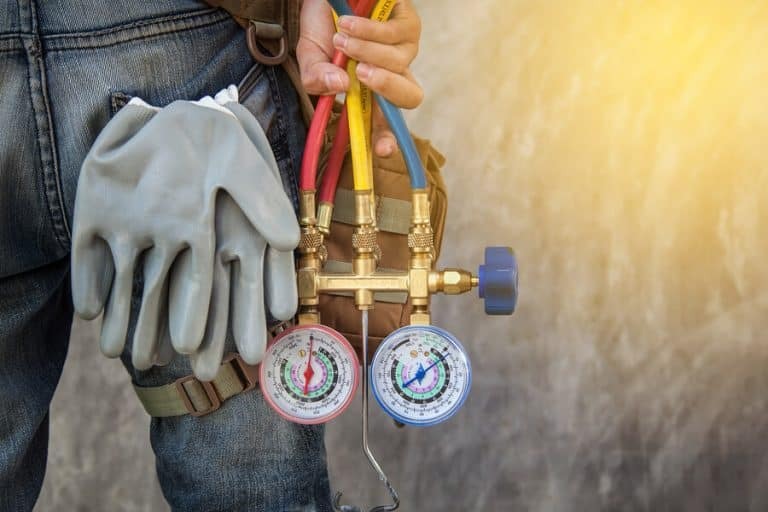 Scheduling routine maintenance twice per year, once in the spring and once in the fall — before the high heat of summer and the cold temps of winter put added pressure on the machinery — can ensure that you get the most from your HVAC investment. 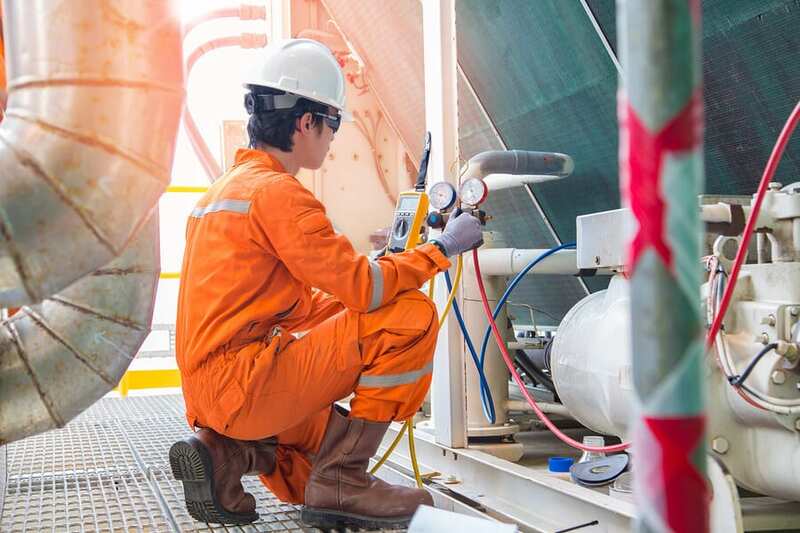 Our team of professionals will inspect the unit, run through an in-depth checklist to ensure everything is running smoothly, and catch emerging issues early on. This check-up saves you money on needless repairs and keeps your system from breaking down before its time. Ready for a New System Installation? The older the system, the less likely it is to keep up with demands. Hot air no longer feels as hot, cold air no longer feels as cool, the machine can become noisier than usual, your energy bills begin to climb, and your home or business can start to feel like the number on the thermostat doesn’t match the actual temperature. Any of these in a younger unit might mean you need a few simple repairs, but they could also indicate that older equipment needs to be replaced. Sig Cox’s team of HVAC professionals is ready to help you assess your home or business’ heating system. We’ll give you an honest opinion if it’s time for a new machine, and even help you pick one out if it is. Our professionals will work with you to select a new setup that best fits your home or office, and we’ll be at the ready when you need routine maintenance or repairs down the line. When heating or furnace needs crop up, call Sig Cox for 24/7 help. Our team of experts has been serving your community for nearly 100 years, and we’re skilled at quick turnaround, offer competitive rates, and guarantee results you can trust. Sig Cox is committed to ensuring your home or business stays at a comfortable temperature. Give us a call today to see how we can help make that happen.